Questions? Contact the program committee <group-identity-ws-pc@w3.org>. 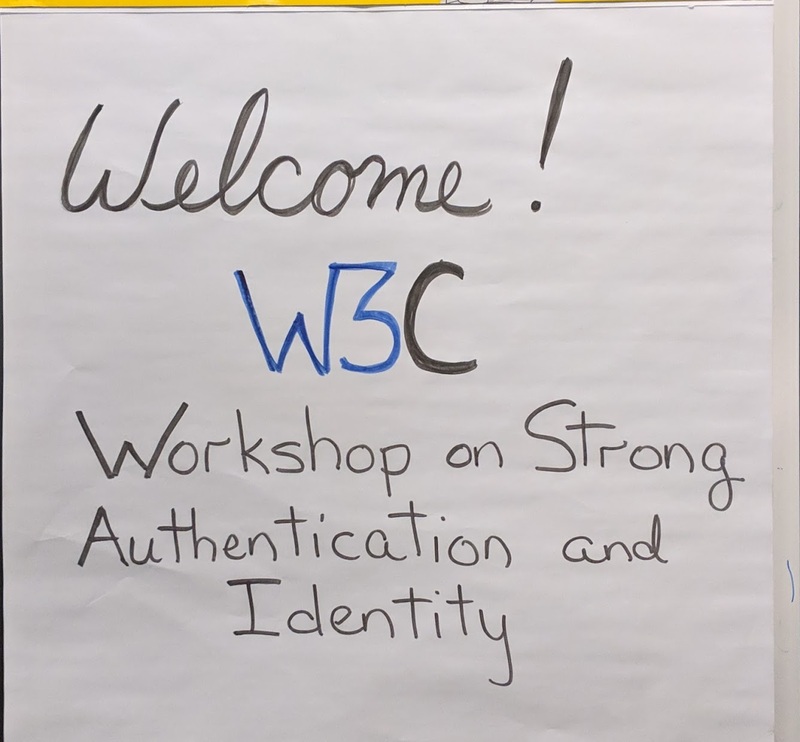 Suggestions for improving this workshop page, such as fixing typos or adding specific topics, can be made by opening a pull request on GitHub, or by emailing the program committee <group-identity-ws-pc@w3.org>.